Institute SSJ programs address issues of diversity and inclusion, gender violence prevention, critical decision making skills for student-athletes, and leadership styles for coaches and administrators. Our programs have won the Peter F. Drucker Foundation Award as the nation’s most innovative non-profit program and recognized by the Bill Clinton Administration as a “model for violence prevention.” Unlike traditional workshops, our programs are interactive in nature; engaging the audience in scenarios, case studies, role plays, videos, and many more interactive activities. Explore our live streaming and on-demand videos. Volunteer in our disaster relief community service project. Nominate a student-athlete to be recognized for their academic efforts. Meet our partners. We are collectively the nation’s largest and most highly recognized outreach and community service program using student-athletes to reach children. Do not wait any longer to join the leading organization in the nation that uses the “Power of Sport” to affect social change in society. Join us today and become a social justice warrior. 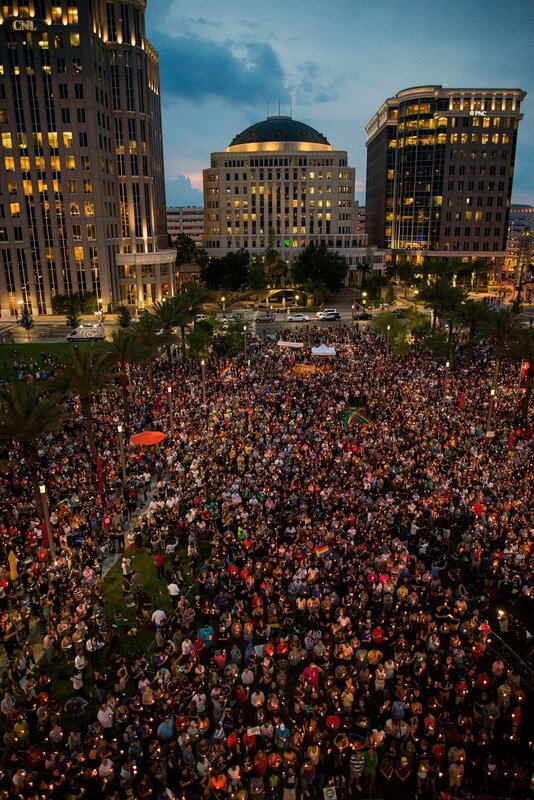 The Institute for Sport & Social Justice (Institute SSJ), formerly known as the National Consortium for Academics & Sports (NCAS), supporting and standing with the City of Orlando, the City Beautiful. On the campus of the University of Central Florida (UCF), we exist to promote and advocate for diversity and inclusion, social justice, and ethical and moral leadership. We are continuously seeking opportunities to strengthen our commitment to make a difference in the Orlando and Central Florida communities.